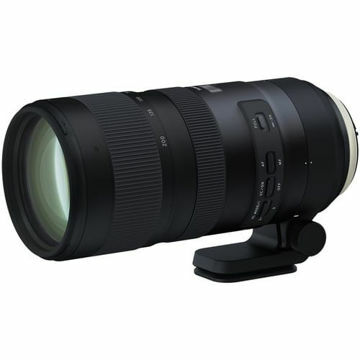 This Tamron AF 70-300mm f/4-5.6 Di LD Macro Lens made for the Nikon SLR system incorporates a motor built into the lens itself, which gives it the capability to autofocus with all Nikon DSLR cameras (including the D40 and D40x). In addition, with the motor built into the lens, focusing will be quieter and more responsive. 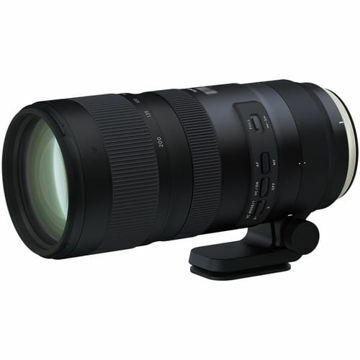 Flipping a macro switch in the focal length range of 180mm to 300mm allows entry into the macro range, for photography as close as 1.6' (95cm) from the subject. 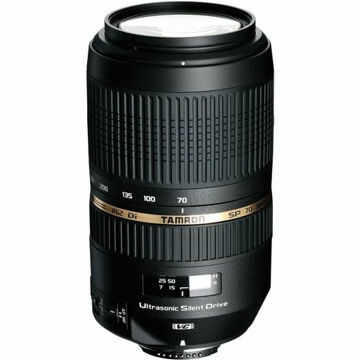 In the macro range, one can take advantage of the telephoto effect and a maximum magnification ratio up to 1:2. 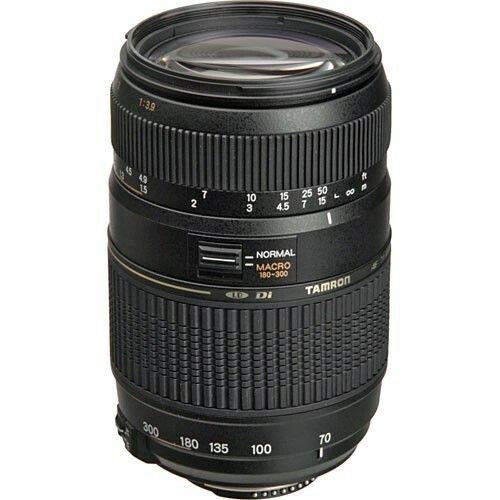 In addition, since the focal length in the macro range spans from 180mm to 300mm, zooming can also be used to adjust composition.